Bedroom design is probably the most important space designing in any home interior. 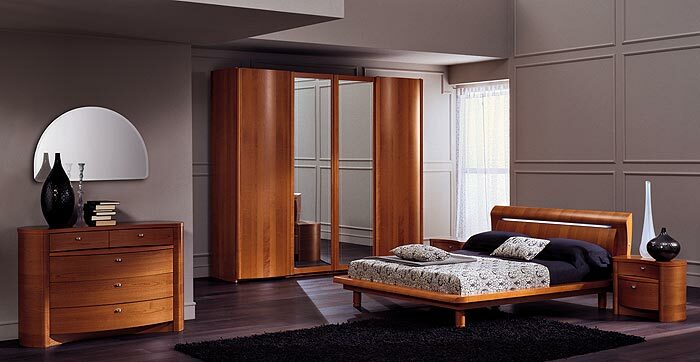 Bedroom design can have a contemporary, traditional, ultra-modern etc. style depending on the interior of the house and the requirements of the individual. Beds are among the most important piece of furniture you will invest in. After all, your bed is your sanctuary and that’s where you head to relax. It is also plays an integral role in your bedroom looks. One of the more popular types of beds is the platform bed. Elegant and space-saving, platform beds are a perfect choice for any home. These are beds that have a raised solid surface on which the mattress rests. As a result, these beds don’t need box spring mattress. They usually are lower than other bed types, and so much nearer to ground.